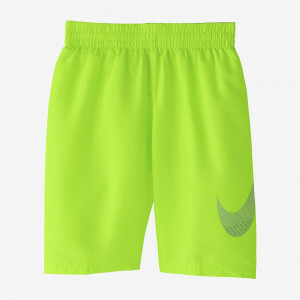 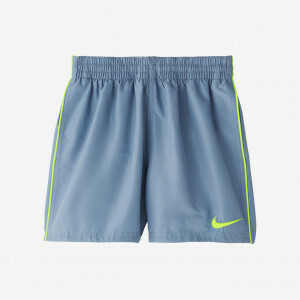 Nike Swim Boys' Mash Up Breaker 4" Trunk provides a great fit and freedom of movement for pool play and practice laps. 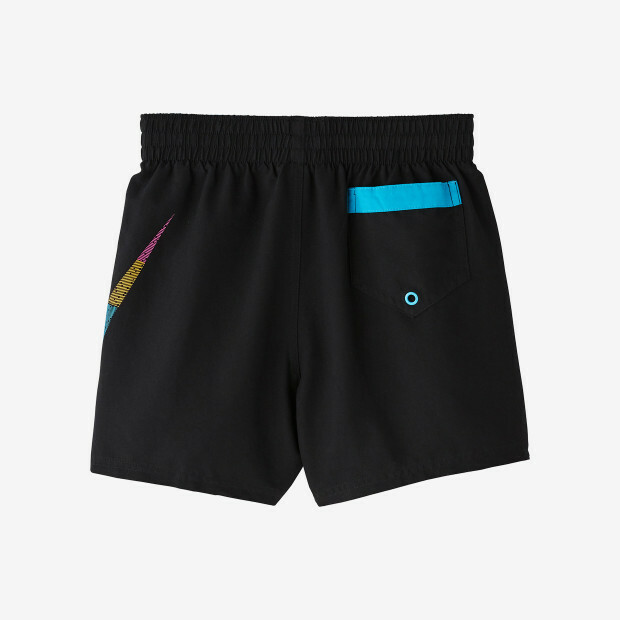 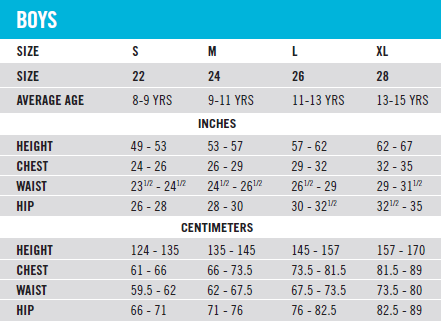 These short swim trunks offer enhanced range of motion in quick-drying fabric. 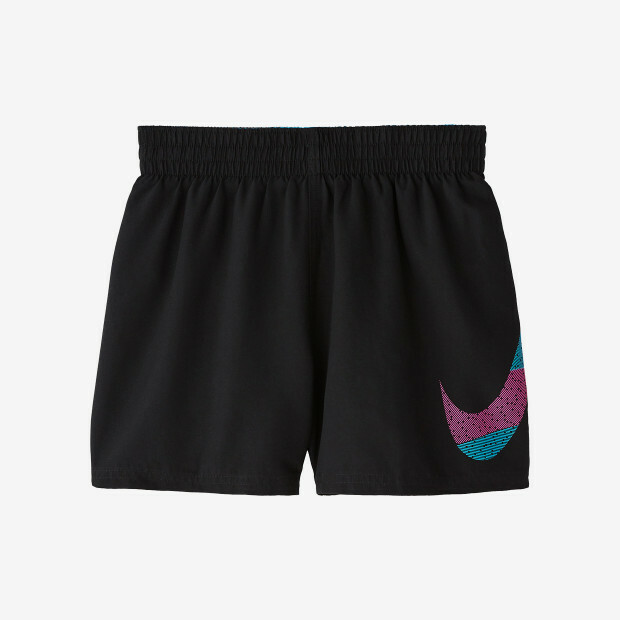 A stretch waistband and built-in mesh liner ensure maximum comfort.